Premier Insulation Company in Southern California & surrounding areas! If you are searching for a California Insulation Company that cares about your comfort and wellbeing and the environment, then you can trust your home to the expert professionals at Energy Attic Insulation & Specialty Services. We are your express one-stop shopping solution to keeping your home or commercial property properly insulated and as comfortable as possible We have proudly served the residents of California and surrounding areas for 7 years by creating safer, energy-efficient environments for home and business owners. 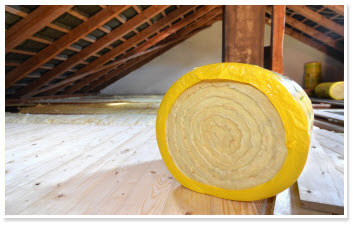 Utilizing the correct insulation does much more than provide your home or business with protection from the elements. Proper Insulation can also dramatically reduce energy loss which in turn will cut down on your monthly energy costs all the while helping to create a healthier cleaner environment. Going green or eco-friendly means more to our company than a catchy modern phrase, many American home and business owners are open to finding ways to start switching from traditional products to biofuel alternatives. Our customers are interesting in making a difference staring out small with eco-friendly improvements that can save money each billing cycle. 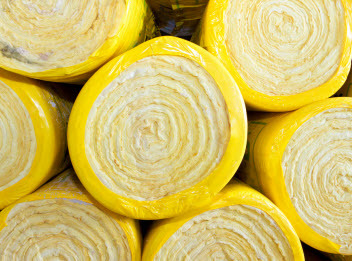 At Energy Attic Insulation & Specialty Services, our certified technicians are available to offer guidance to help assist you with product selections to ensure you receive the best quality products available to fully satisfy that your needs are met. Whether you select fiberglass, cellulose or spray foam, our insulation products are an investment that will quickly pay for themselves. 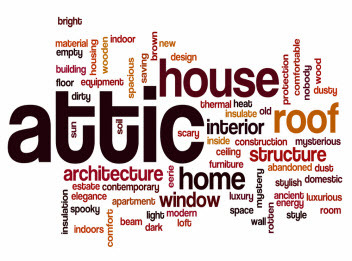 When you choose Energy Attic Insulation & Specialty Services, you are choosing a company with years of experience and a reputation for providing high quality, effective and practical insulation solutions at affordable prices. When you choose Energy Attic Insulation & Specialty Services as your preferred insulation contractor, you will receive quality workmanship that delivers superior results, and the peace of mind that comes with knowing you are working with the best in the business. Why insulate your home or office? Insulation helps to keep your home cool during the summer and warm during the winter months, all the while making sure that your home is more comfortable by helping to maintain a consistent temperature throughout your home or office saving you money and helping to preserve our nations limited resources. 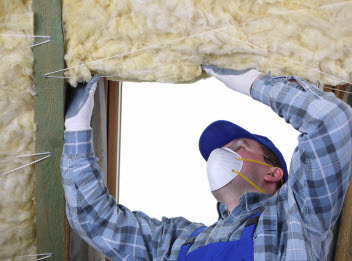 At Energy Attic Insulation & Specialty Services our specialized services include: Fiberglass Insulation, Cellulose insulation, and Spray Foam Insulation products. With year of experience and training choosing a quality insulation product installed by our highly skilled technicians has never been easier! At Energy Attic Insulation & Specialty Services, we are the experts in energy-efficient insulation and our technicians receive continued training to ensure they are up to date on the most advanced insulation techniques available. Whether you are interested in fiberglass, cellulose or spay foam the experts at Energy Attic Insulation and Specialty Services are available to assist you! Copyright © 2015 Energy Insulation Services. All rights reserved.